Frips is a charming restaurant located in Vashi, Navi Mumbai. 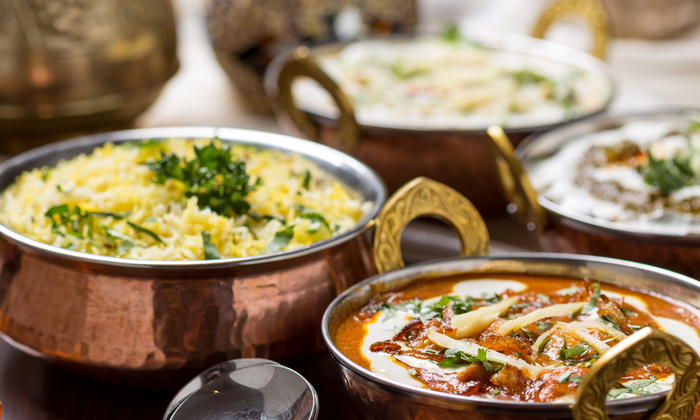 The restaurant serves up dishes of North Indian, South Indian, Mexican, Italian and Chinese cuisines, ensuring there is something for everyone. They also offer a variety of drinks to help you unwind after a long day. The staff is dedicated to using the freshest ingredients to prepare scrumptious dishes that will leave you asking for more. The restaurant features a relaxing ambiance with bright walls and plush seating arrangements making it an ideal place to catch up with friends.